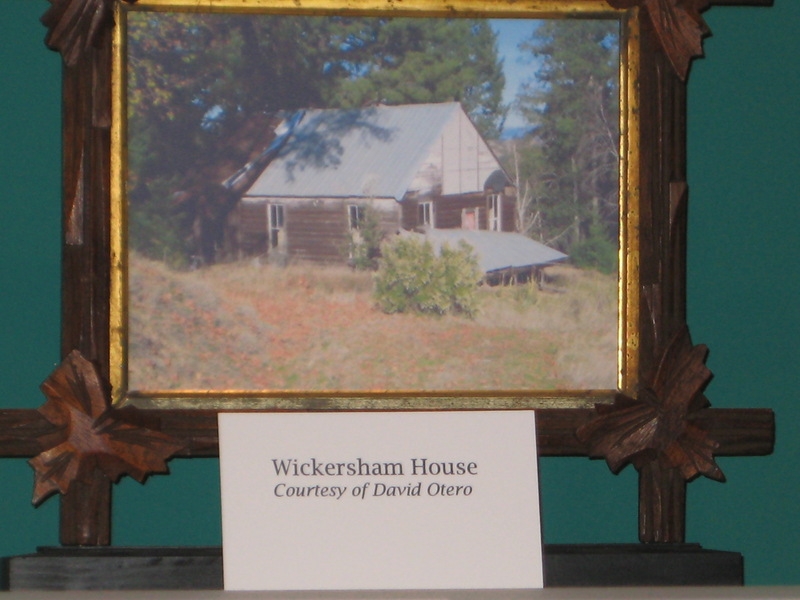 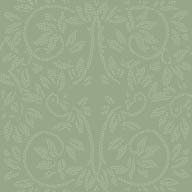 There is quite a history behind The Wickersham Ranch - and these articles are versions of what happened to Jesse Wickersham and his wife back in the 1880's. The old cabin still stands today with hopes of bringing it to its original grandeur some day! 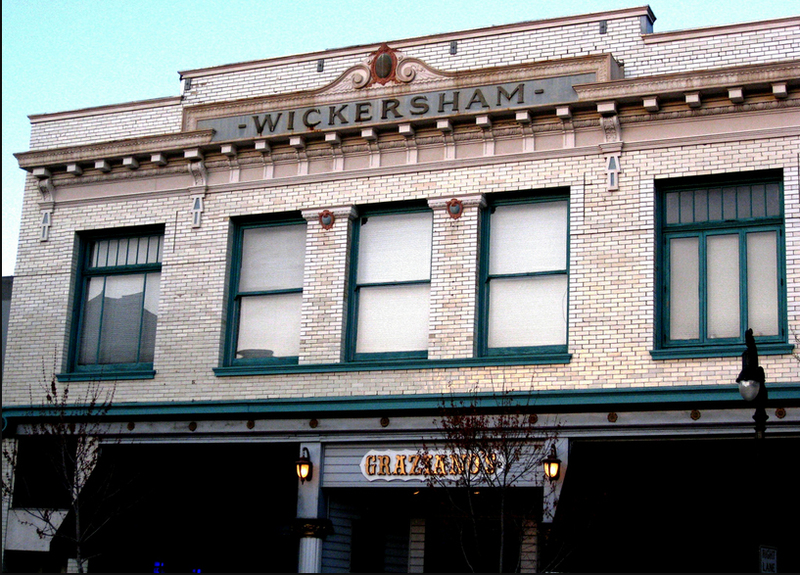 The Wickersham Building at 170 Petaluma Boulevard North has a history as rich and varied as the cuisine at Graziano's. 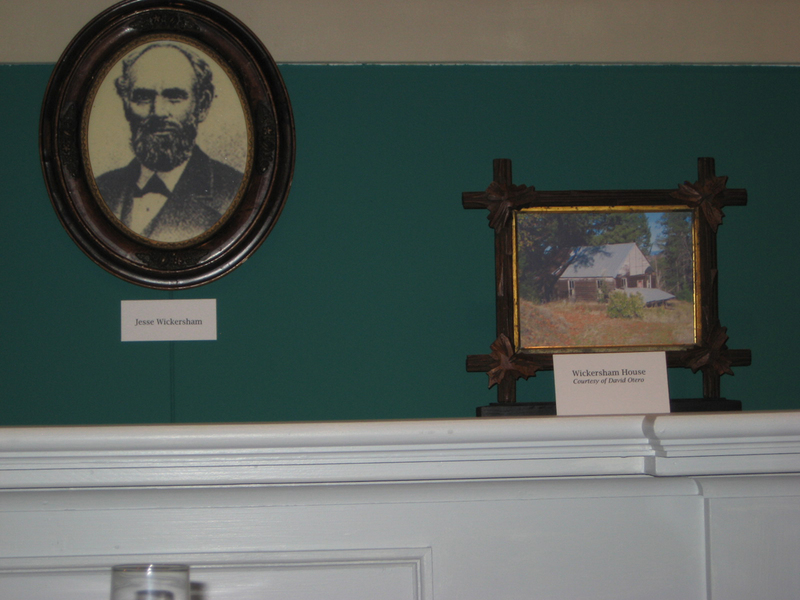 The building (featuring 20-inch-thick brick walls) was constructed in the 1850s by the attorney, banker, and cattleman Issac Wickersham. 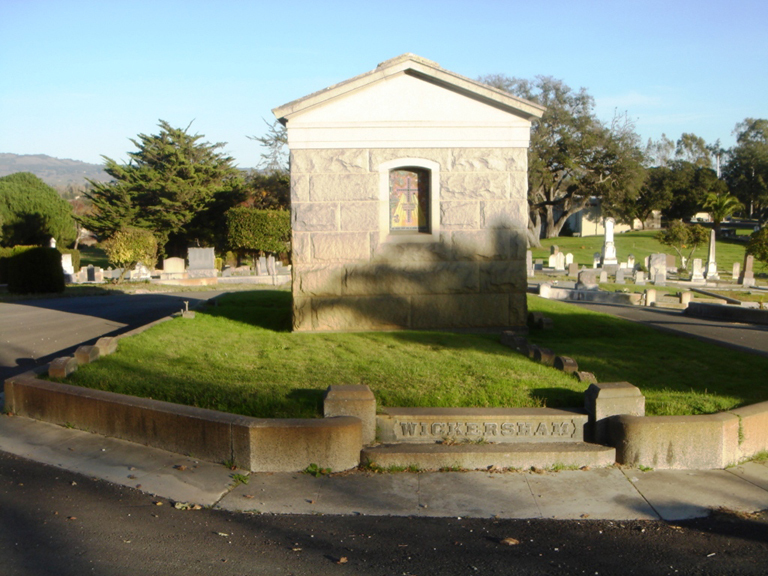 Mr. Wickersham built the first bank in Petaluma and was a member of the group that constructed the building which is now a part of the Great Petaluma Mill shopping complex. 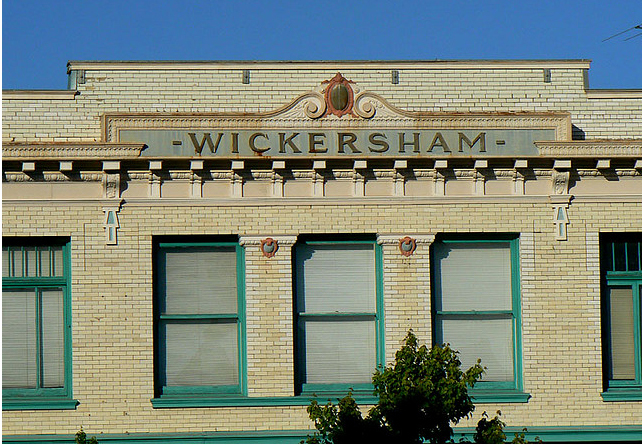 The Wickersham Building was originally used for feed storage and was an integral part of Petaluma's thriving nineteenth-century river trade. The building has also housed Petaluma's first telephone exchange, a furniture store, a dentist, a beauty salon, a Chinese restaurant, and a silent movie theatre. 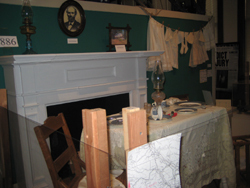 In 1917 a fire gutted the 13,000-square-foot building but was quickly rebuilt and became home for Ben Franklin's Five-and-Dime and J.C. Penny's. It's been rumored that a speakeasy thrived in the building during Prohibition and at various times a red light burned in an upstairs window.